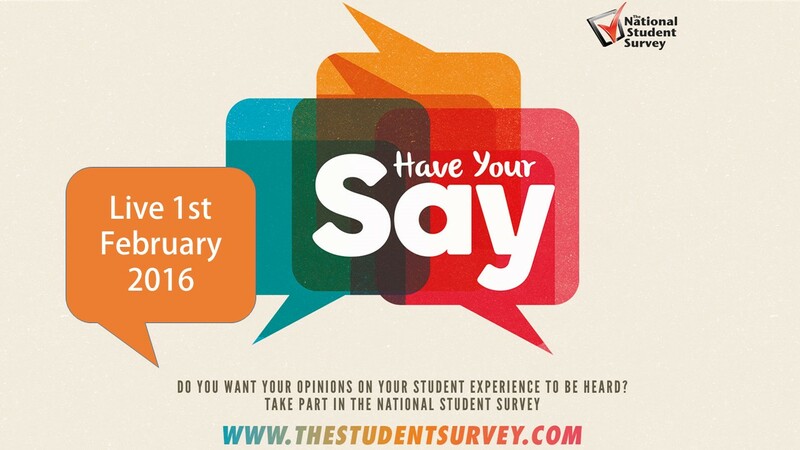 Calling all 3rd years: Have you taken the NSS yet? 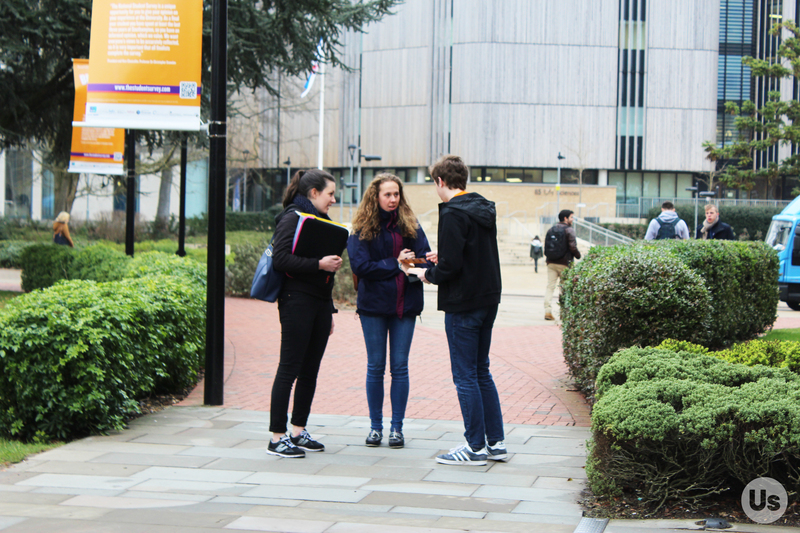 If you’re a third year student, you probably can’t go anywhere without seeing or hearing about the National Student Survey, or NSS. 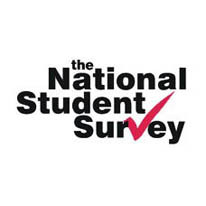 The NSS is a nationwide census of nearly half a million students which gathers feedback on your time at university. This information is then used to identify what went well and what could be improved. The NSS is back, and we need your help! The NSS, or National Student Survey, is back for its eleventh year, and is now officially open for all final year students. 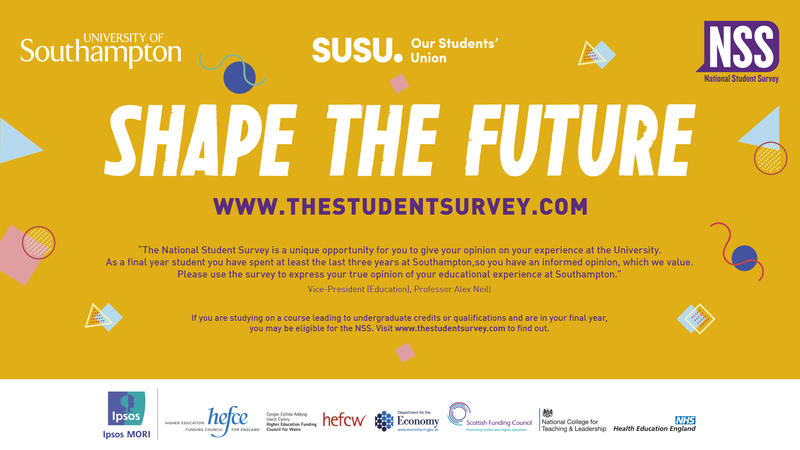 The survey collects opinions from students about their experience studying at the university and asks them to provide honest feedback. The NSS has become an important source of information about higher education, particularly for school students applying for higher education, and provides students with the opportunity to mold the future of their course.